Though I hate winter season alot but I guess it is being nice to me. December: the month of awards. Without wasting any time I’d like to thank adhi2001 ♡ for nominating me. You also without wasting anytime please do visit her page. She is one of the mind-blowing bloggers. Thankyou so much for believing in me. I am overwhelmed to know that you think I deserve this award. 1.Thank the nice person who nominated you and ping back. 2.Complete the task your nominator assigns. 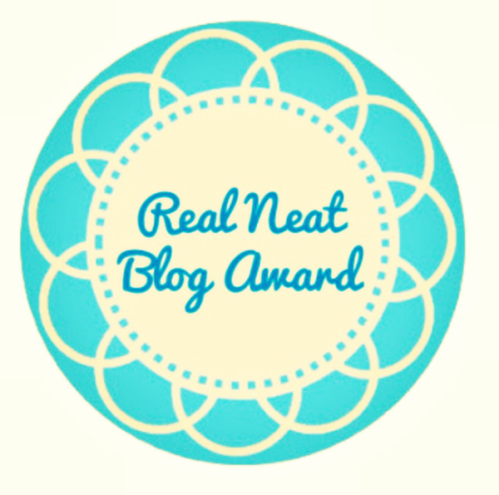 3.Nominate several bloggers—up to seven, if you like! 4.Give them a challenge to complete, and share these rules. 5.Include the logo, above, in your acceptance post. Write about your favorite book.Why it became your favorite? I am big time reader. I love reading book and my favorite is long list. Today here I’ll take only two names. First is the Starcrossed trilogy by Josephine Angelini . And second is Fifty Shades Of Grey trilogy by E.L.James. It’s a common book. Simply written. It’s about two demigods who are fate to cross each others path. To be love with each other but then theirs god won’t let them together. It’s highly daunting ,mysteries,thrilling,out the box kind of story. Very addicting,you can’t leave it once you start reading it. The most beautiful thing is it’s a love story even though it ends on a incomplete note ( I believe it’s incomplete) but it is hoplessly romantic. It’s like the two are full of love for each other but some things aren’t meant to be. After reading it, it feels like you have imprinted on the book. The books gives a kind of pain,which strickes hard. It is as simple as that that it’s not about the happing ending but the story. It’s a very famous and common book. People find nothing special in it. But personal I love the book. Even Grey ( book from christian’s point of view) is also quite awesome. I don’t think it’s just pornology. For me it’s not a pornology. For me it is far far beyond that. It has that deep kind of love thing. Somewhere somehow it tells us that yes,love is the most powerful tool. It can change a person in both positive and negative way. We are the onces who have to choose which way we want to go. It’s a pure feeling and you have to believe in it. Yes, I agree that the book show and tells about sexual desires of a female but still it’s not just that it’s magnificent in it’s own way. It’s really hard to describe how I feel for the book. Although I have very long list of favorite novels but one more I would like tell is The Alchemist and Adultery by Paulo Coelho. I am not sharing why I like them but I they are spectacular books. Write about something that you have always wanted to do but you were too scared to. And for me she changed the task. And I feel I should atleast try to complete this. I am not scared of anything. I do whatever I want to do. I do things I am good at and know how to do them. And I don’t do things I don’t have clue of. It is either this way or that way. There is no in between. One act of kindness (not specific like donating or something. It could me any. Kindness anything) and write a post about the experience. I truely think that you people deserve this award. Here are few worthy and my favorite bloggers.